uShaka Marine World has bought its own ticket to the quaint miniature railroad movement with the Ocean Express, a state of the art electrical train that leaves from its station outside Nando’s and completes a set circuit within Village Walk. 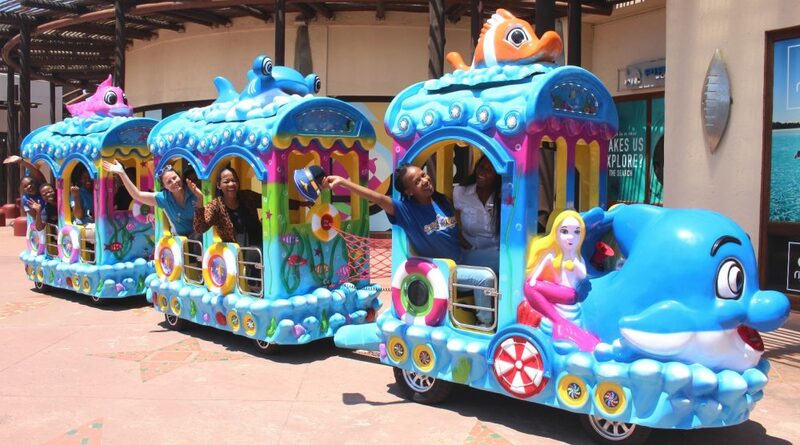 For just R20, you can board the fun mini Ocean Express for a fun filled ride complete with onboard music. Wave to your fellow uShaka visitors en route or do a touch of window shopping as you chug on by. You can also take fun photos beside the Ocean Express, to make family memories or brighten up your social media pages. 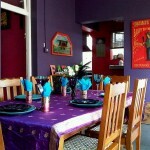 To find out more about the Ocean Express contact 0313288000.